Interested In Joining A Block Team?! 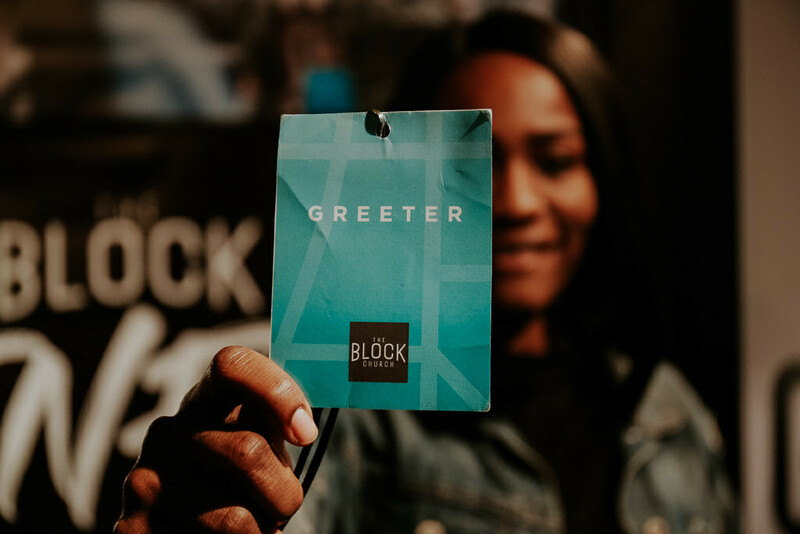 We invite people to use their gifting, interest, and availability to serve at The Block Church! You don’t have to be great, to make a difference, you just have to be willing! Block Teams are a great way to build community, learn service, and grow with others. By clicking the button below you’re not committing to serve, but will be connected with someone that will help you find a Block Team that is right for you!